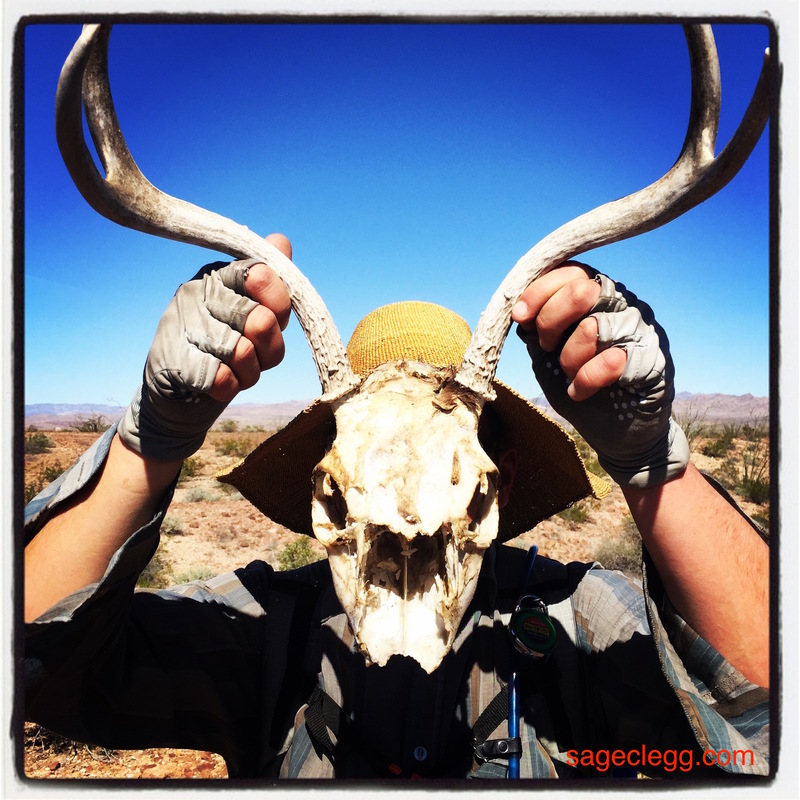 Sage shares 6 factors for planning your water needs in the desert in her most recent Oboz Trail Tales blog post. Water planning for desert trips can be daunting, but the rewards of travel in dry places can be well worth the effort. Sage goes over 6 factors she juggles each trip in order to plan her water.